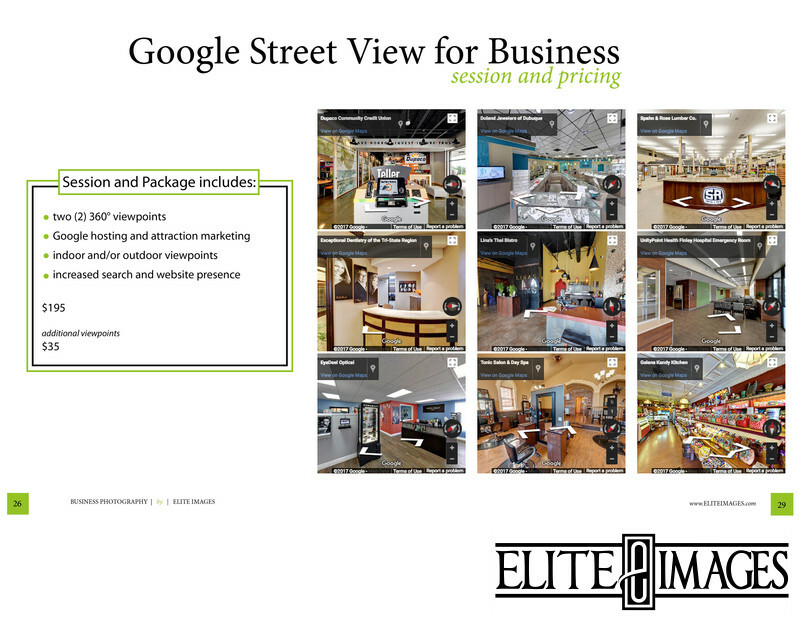 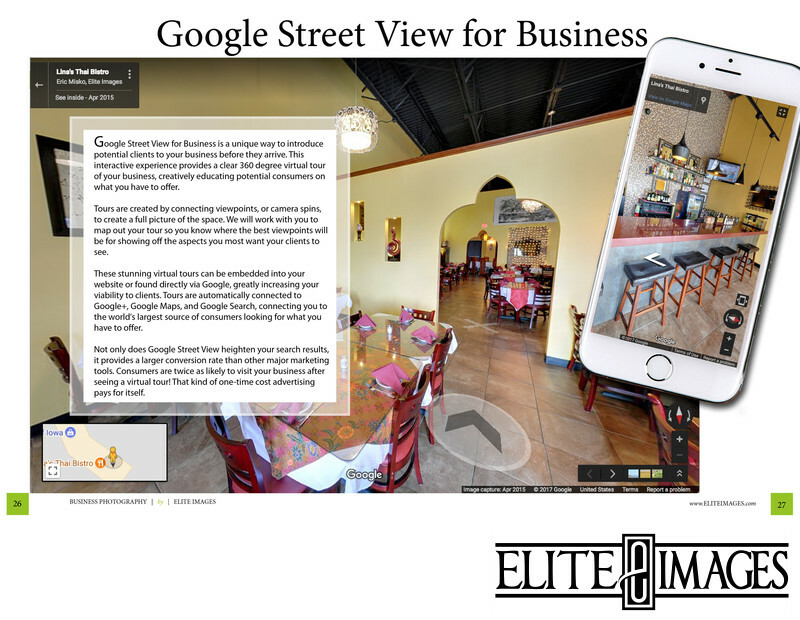 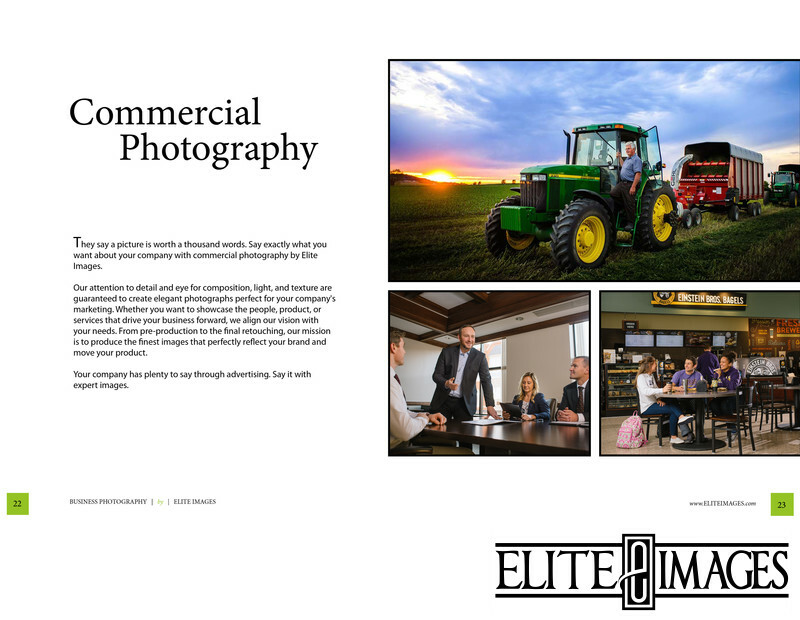 Scroll down for our Digital Magazine full of information on our business and commercial offers. 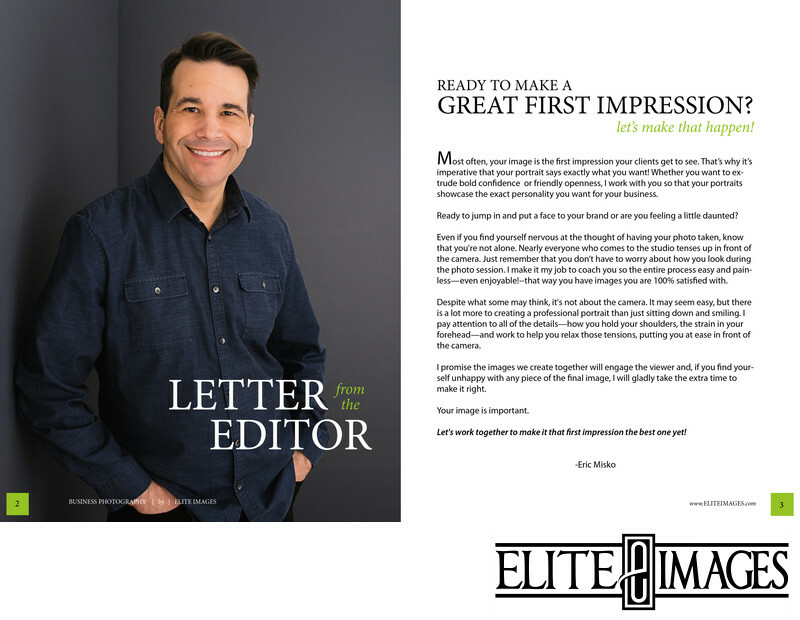 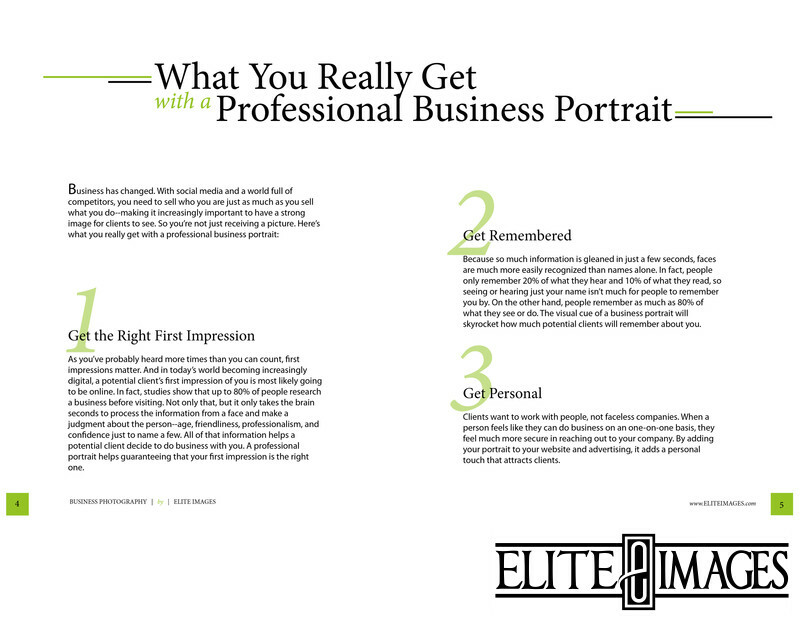 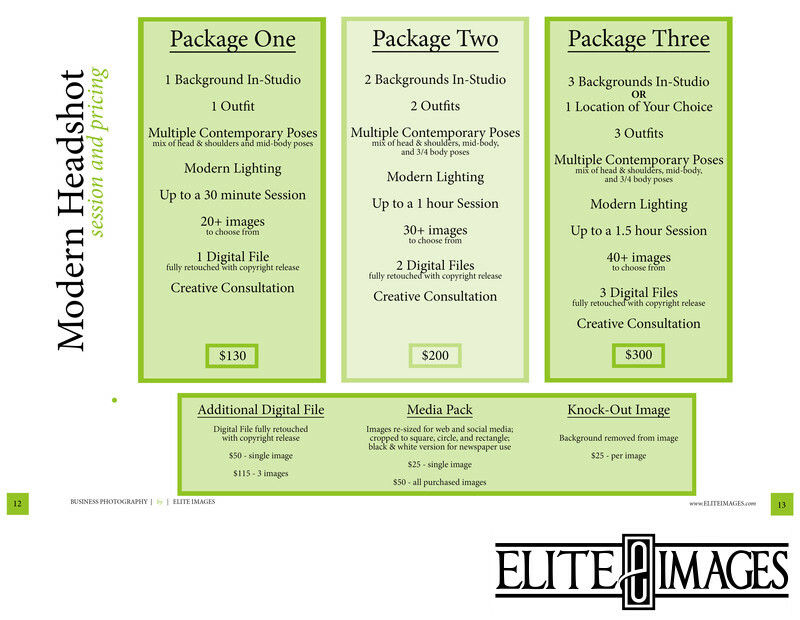 You can also take a look behind the scenes of what goes into making a great image. 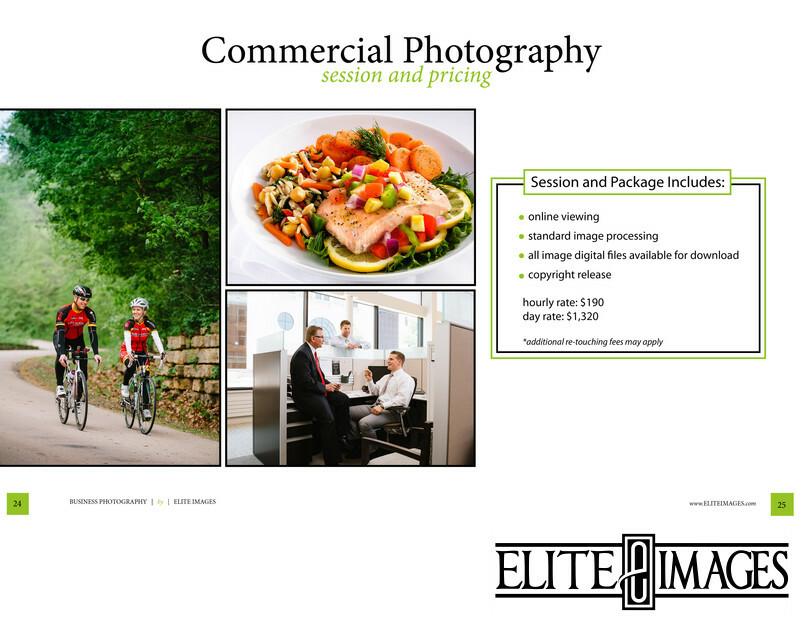 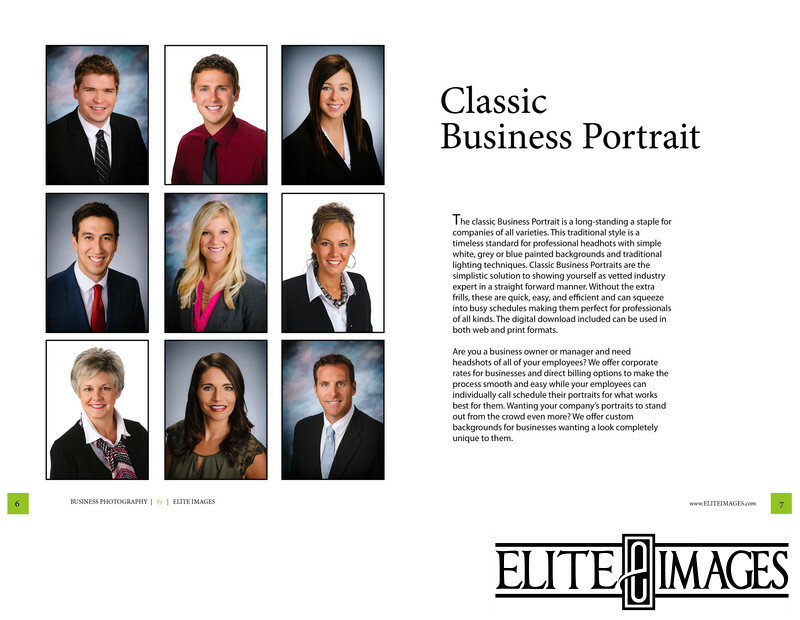 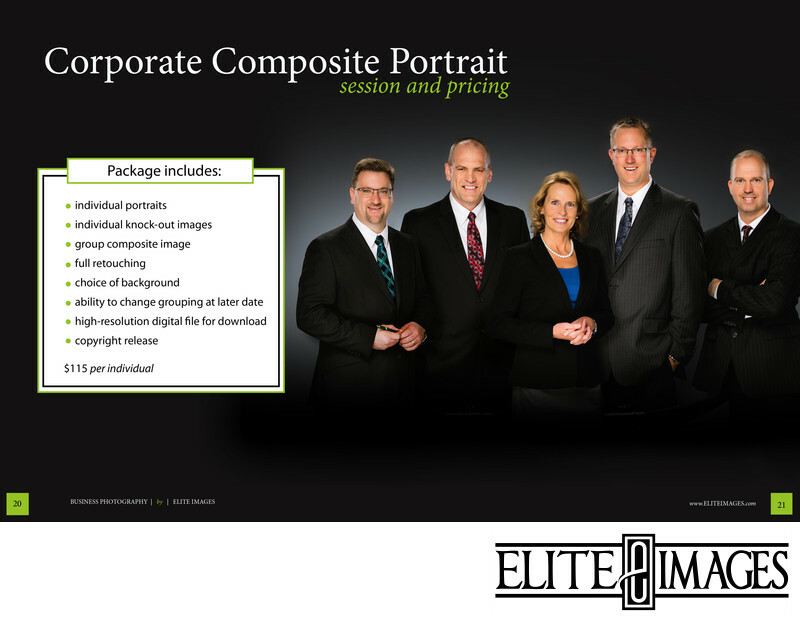 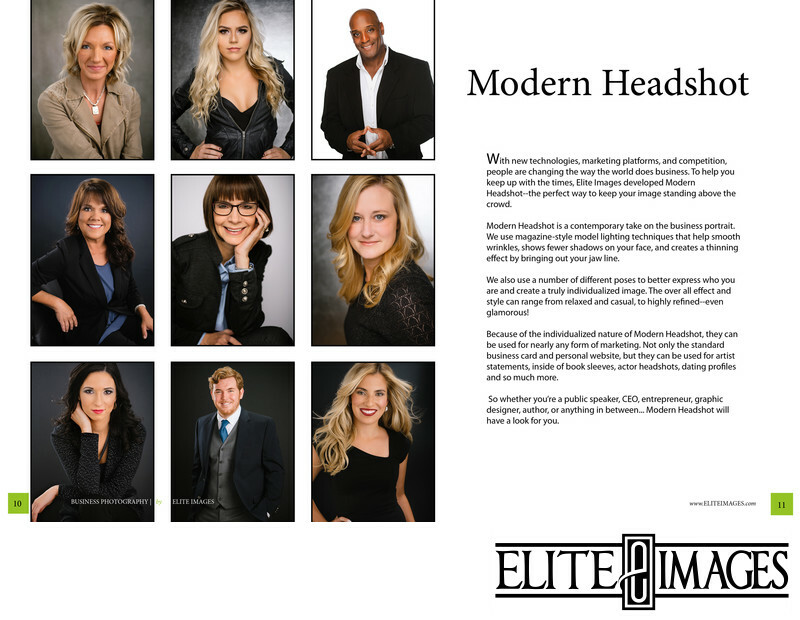 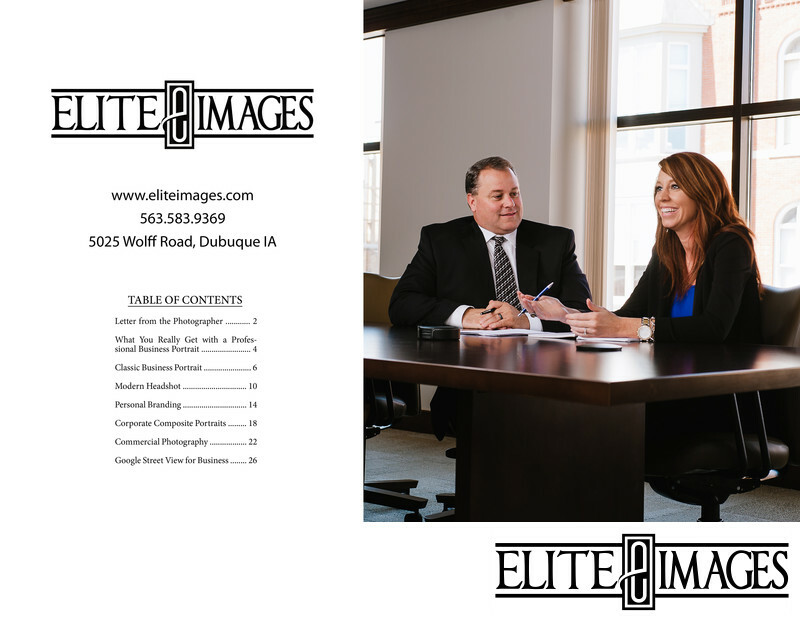 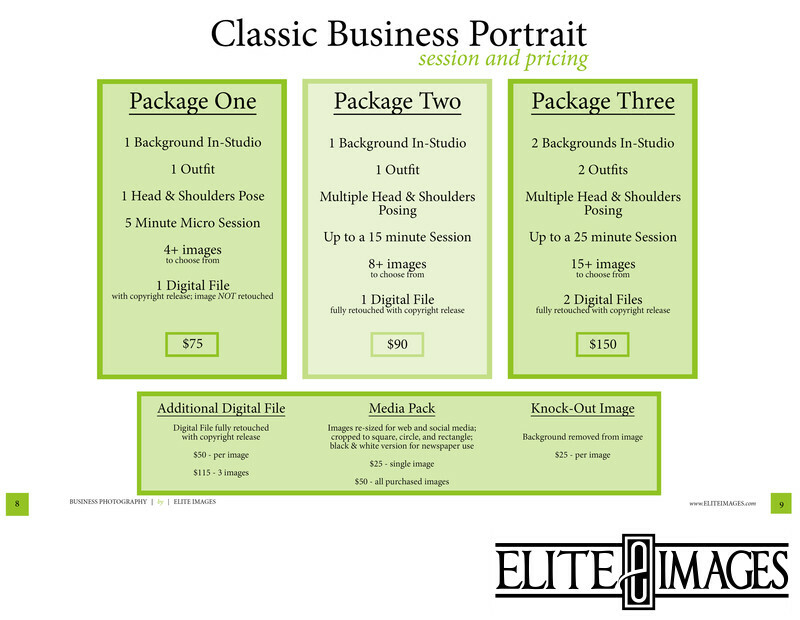 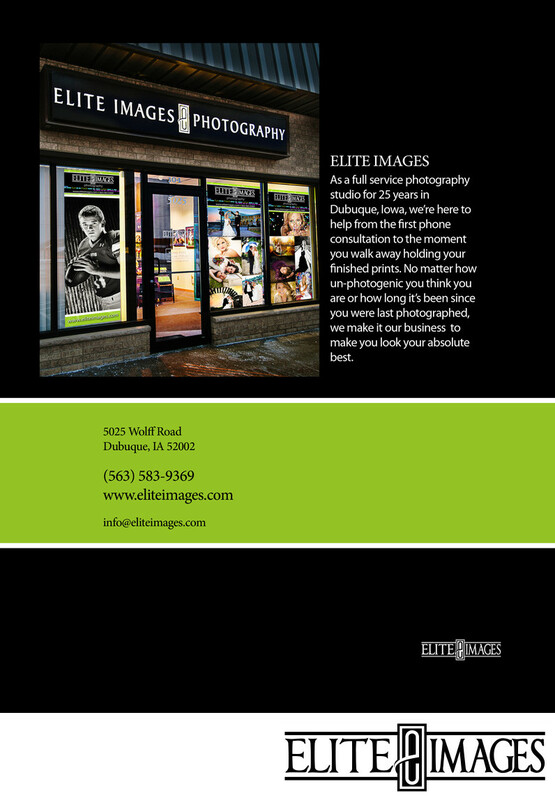 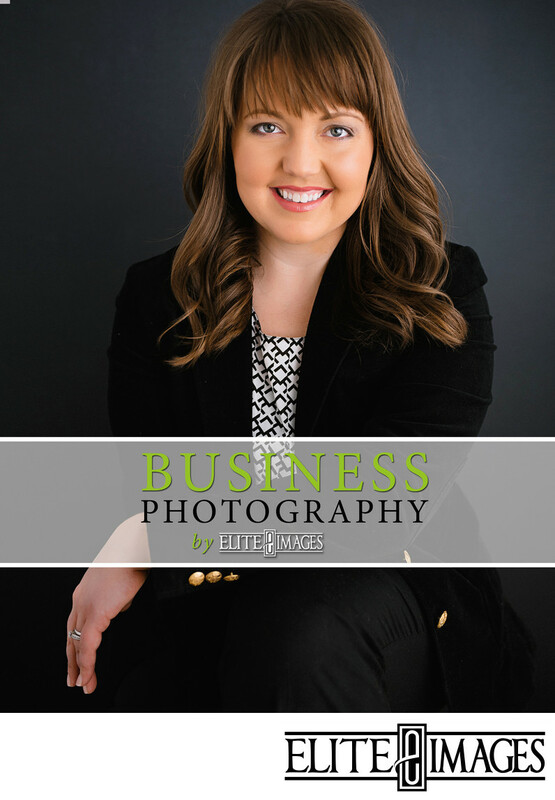 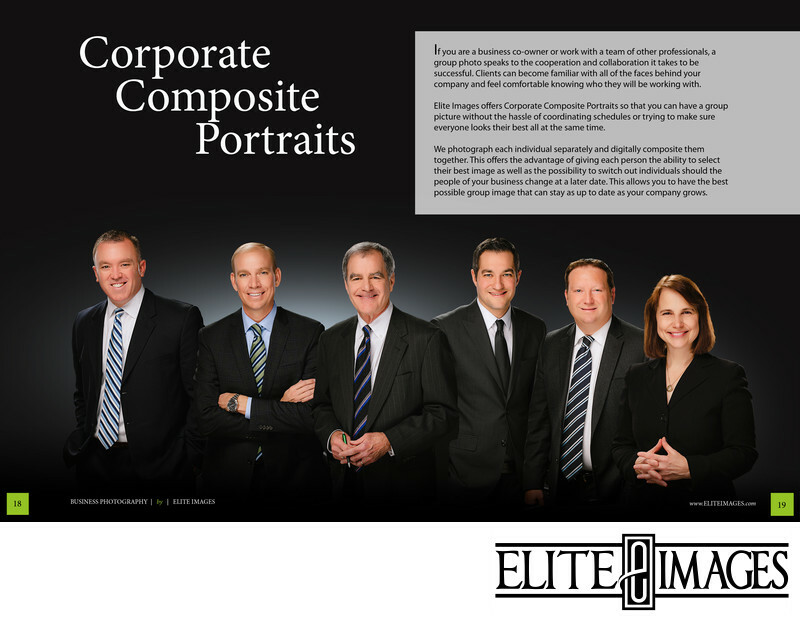 Take a look behind the scenes to see what makes us one of the best headshot photographers in Dubuque.